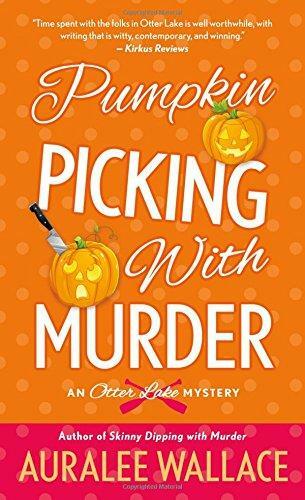 On this week’s Shelf Discovery, Kristin returns to Otter Lake for more murder and mayhem with Pumpkin Picking with Murder by Auralee Wallace. 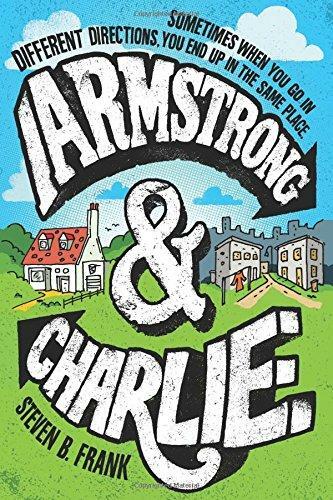 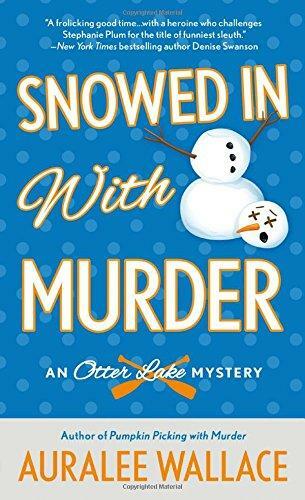 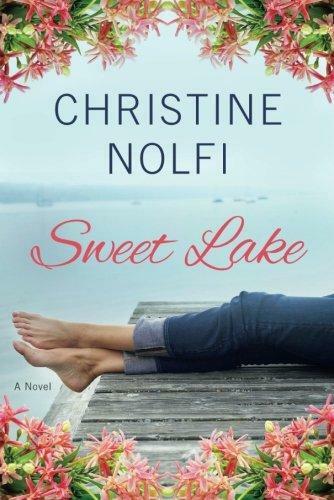 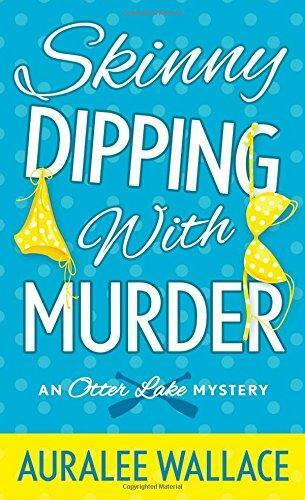 On this week’s Shelf Discovery, Kristin dives into a new mystery series with Skinny Dipping with Murder, author Auralee Wallace’s first Otter Lake Mystery. 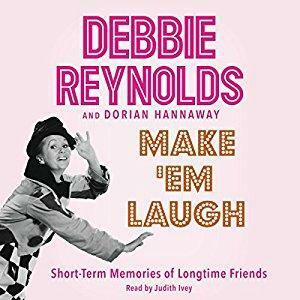 On this week’s Shelf Discovery, Kristin listens in on the adventures of a late Hollywood legend with Make ‘Em Laugh by Debbie Reynolds and Dorian Hannaway.